It’s coming!!! 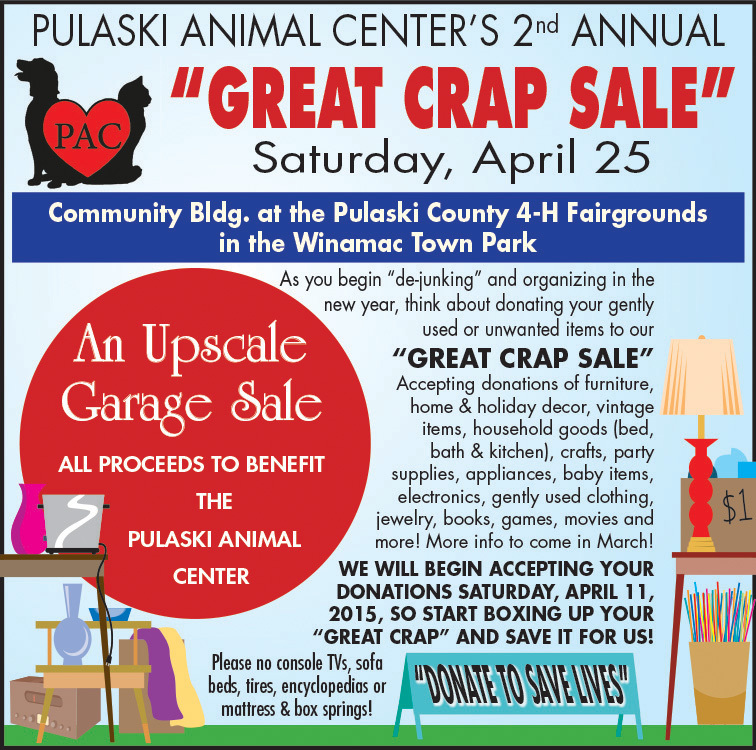 The 2015 PAC Crap Sale…. 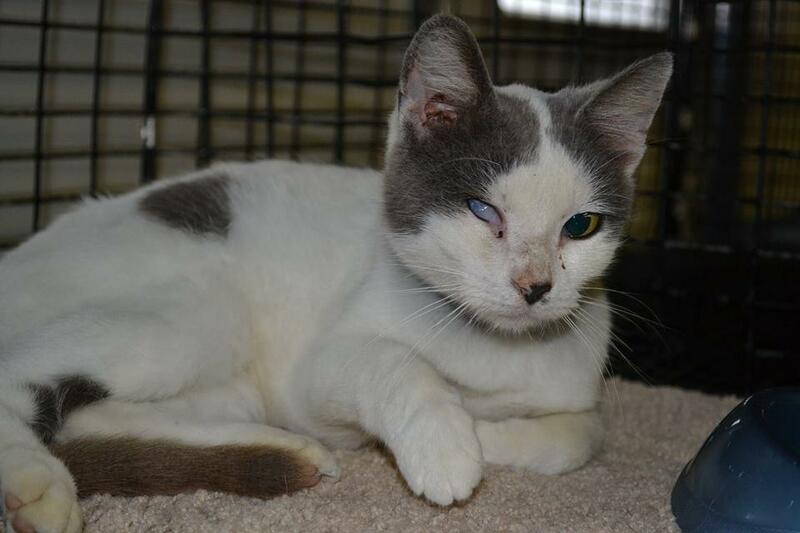 We were thrilled to receive funds from an anonymous donor that will cover the cost of Narrow’s eye surgery. Donors like this are a blessing to our non-profit organization. Her surgery is scheduled for January 6th. We will keep you updated on her recovery. With a little PAC love and care Sugga is putting on weight nicely! Although she still has about 35 lbs to go, she is really coming out of her shell and her personality is shining through. 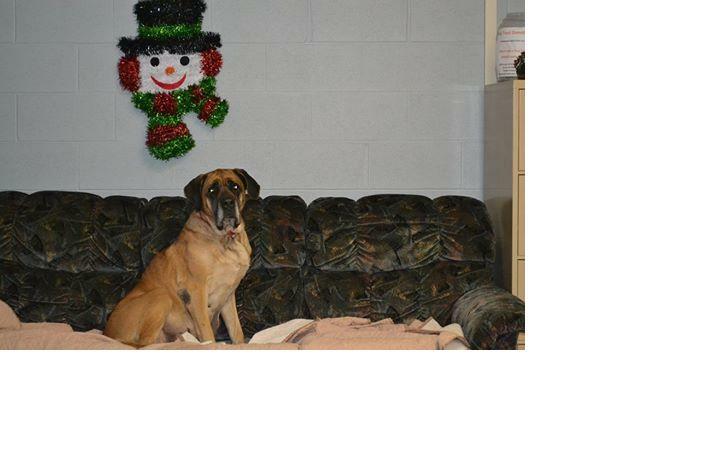 Sugga is one of the sweetest Mastiffs ever! 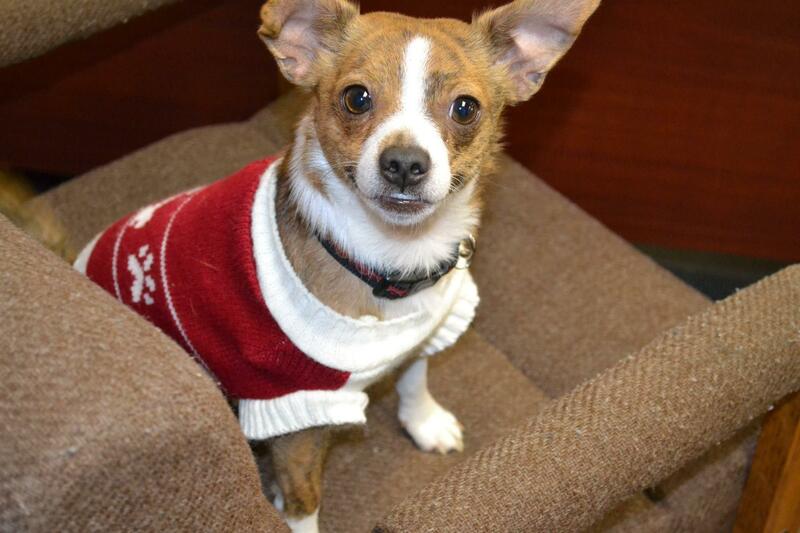 Sugga is loving being the office dog of the day but what she would love even more is a home! Thanks to everyone that came out to get a picture with Santa. 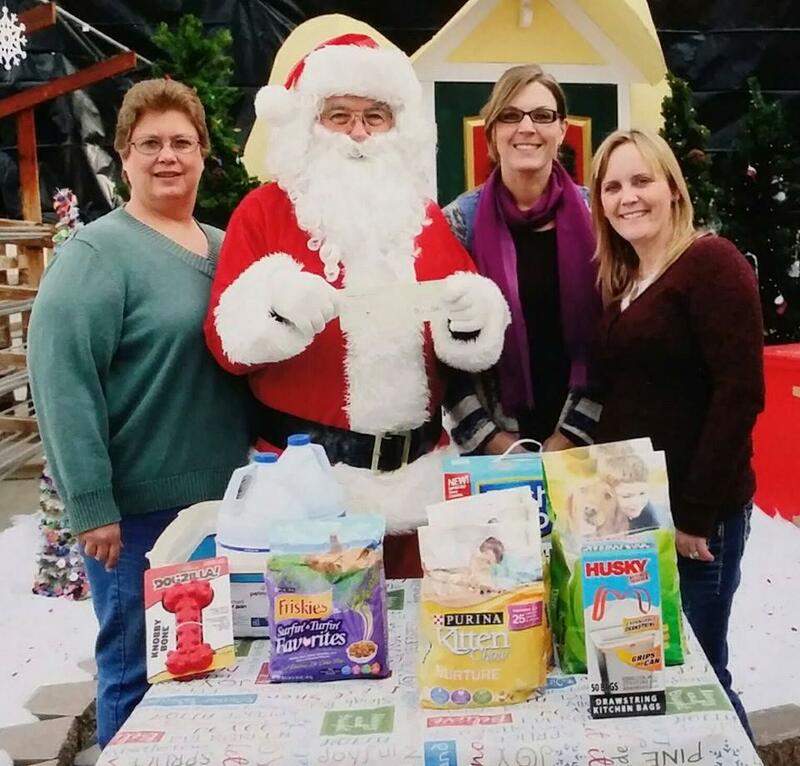 Winamac Lumber and 125 South Photography were able to donate $237.00 to the Pulaski Animal Center. 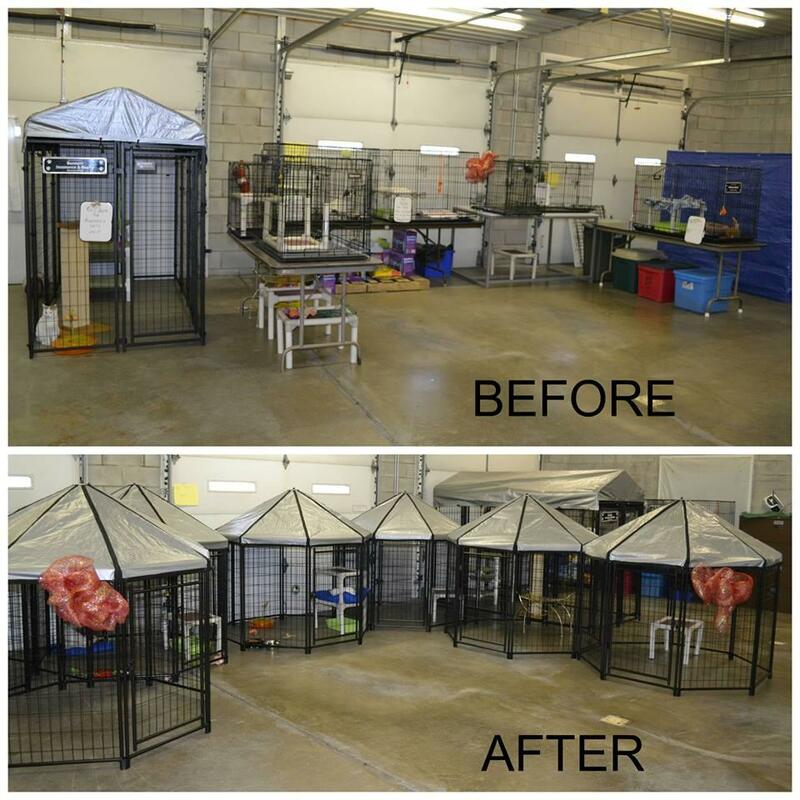 THANK YOU to Offutt Motors for their donation of Cat Huts!!! Our cats are loving them!!!!! 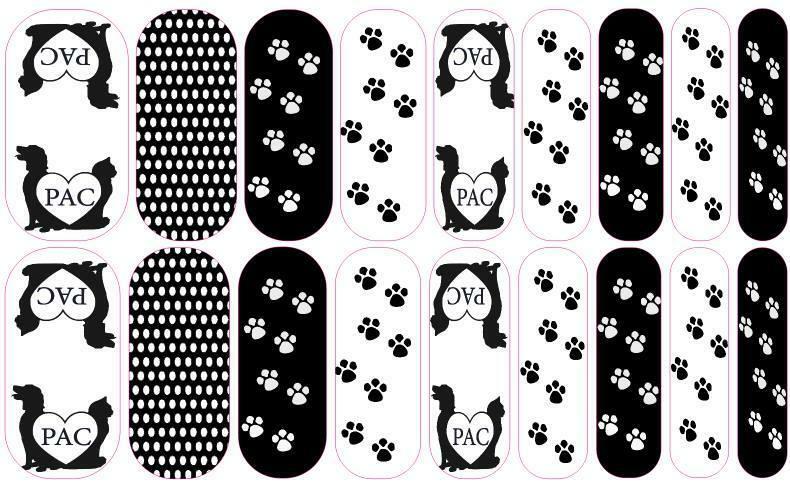 Support Pulaski Animal Center and have Beautiful Nails! 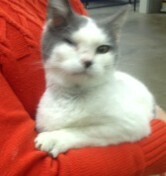 Hey Buddy here… I’m in the office trying to help find homes for my friends here at Pulaski Animal Center. Help me by spreading the word!! We are OPEN Friday-Saturday 11-2 or call 574-946-0265 to schedule an appointment. Having trouble finding that PURRRRfect Christmas gift….. 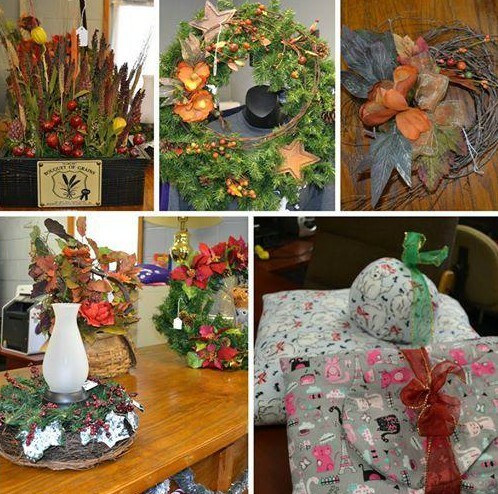 These items are for sale @ the Center – all homemade and all proceeds are donated back to us! At the Center you will also find t-shirts, hoodies, and Christmas stockings for sale! 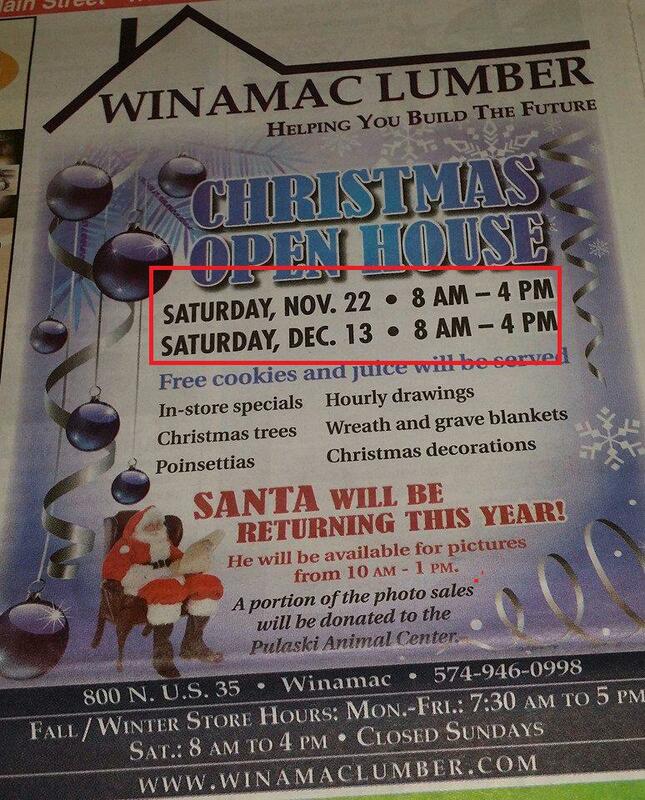 Come on out and see us!